This article lists out the top most Earners and Best Blogs in India. They are the Indian Bloggers who shine successfully in the blogging field making big bucks out of Blogging. They are actually Trendsetter for the Indian Bloggers and inspiration for the millions of bloggers around the world. They rule the roost of the Blogosphere. They work from home, in their own times, express their thoughts independently and make their Life into an amazing one out of this Blogging. They also consistently make handsome of money out of this blogging. This article tells the details of the successful bloggers who might inspire the young and new-bie bloggers of India as well as Worldwide. Labnol.org has the global traffic ranking around 2,228 in the world. This site is estimated worth of US Dollars $ 3,736,800.00 and have daily income of around $ 3,460.00 US Dollar. Among the overall internet population most of them are Asians and men below 35 who have done post graduate education. The visitors view 2.0 unique pages each day on average. This site has a bounce rate of 64 %( ie., 64 % of the visits consists of only one page view). The fraction of visits referred by the search engines is about 21 %. 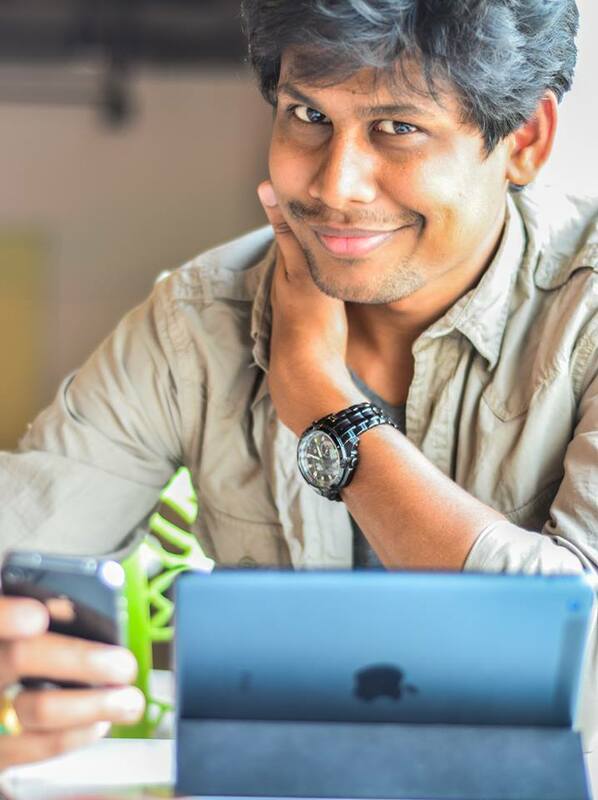 Mr.Amit Agarwal, the successful person in the blogging field can be described as the undisputed King in the Indian blogosphere. His blogs will be mostly based upon science and technology. His blog is the first top most earning blog in India. 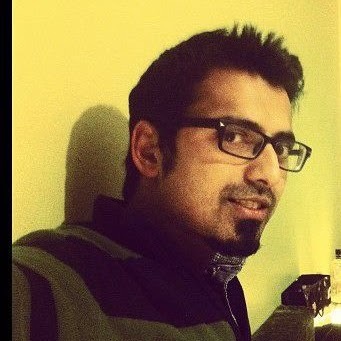 He is a computer engineer from the famous IIT, worked for Goldman sachs, and Merrill Lynch and then quitted his job in 2004 to become India’s first and only professional blogger. His blog Digital inspiration is very popular in the internet world. This site is estimated worth of US Dollars $ 2,724,840.00 and have daily income of around $ 2,523.00 US Dollar. Freekaamaal.com has the global traffic ranking around 3,055 in the world. Most of the visitors of this site are under the age of 25 and men earning less than $ 30,000. Search engines refer 5 % of visitors to this site. The site has the bounce rate of 33 % which means 33 % of visitors make only per page visit. 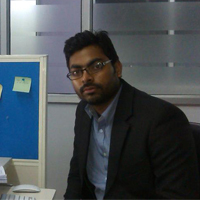 Mr. Ravi kumar is currently the director of Gratica Labs PVT Ltd. He was the web developer at ACS informatics Pvt. Ltd. His early education was at National institute of industrial engineering, JSS academy of technical education, noida. This site is estimated worth of US Dollars $ 2,080,080.00 and have daily income of around $ 1,926.00 US Dollar. This site has world ranking of 3,990 according to the alexa traffic ranks. Approximately, 66 % of the site visitors are from India. The time spent on each typical visit is about 3 minutes, with 59 seconds spent on each pageview. 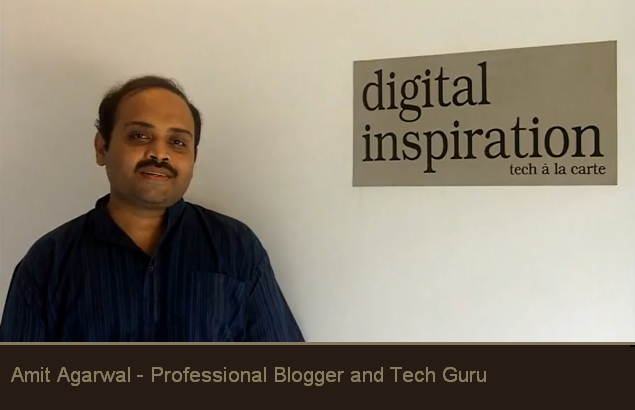 Harsh Agarwal quit his job from the IT firm Convergys and became a full time professional blogger in Sept 2008. He writes about Blogging, wordpress, SEO and technology. He also offers many blogging related services through his site ShoutMeLoud.com. His site is the 5th Top most earning site in India. This site is estimated worth of US Dollars $ 1,797,120.00 and have daily income of around $ 1,664.00 US Dollar. Search engines refer roughly 22% of traffic to the site. Most of the visitors are from India and each typical visit approximately takes 2 minutes, 47 seconds spent on each page view. Varun Krishnan is the founder of the fonearena.com blog. 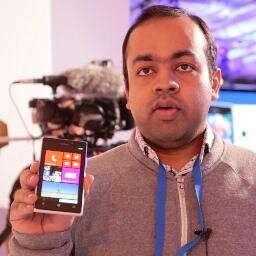 He is a great lover of gadgets and mobile phones and is in the mission of finding “perfect phone”. He has also founded Mobile Monday Chennai chapter. This site is estimated worth of US Dollars $ 1,026,000.00 and have daily income of around $ 950.00 US Dollar. 51 % of the site visitors are from India. This site’s visitors view an average of 3.1 unique pages per day. Mr.Srinivas Tamada is the founder of 9Lessons.info blog. He has started blogging in the year 2009 and thus founded this site. His blogs are usually based on science and technology, social media and programming. His site is the tenth top most earning site in India. Do share if you like this post. Hello Nirmal, This is a useful list of top indian blogs but i think you recheck the alexa ranking of all these blog as majority of these blog have a high alexa rank like 9lessions.info is in lakhs and similarly and some others have also different. So, It will better that you can check there alexa rank to the current version. But, it this post really motivates the new blogger in blogging..
Glad you like this post. Yes i agree with you vikas. Alexa ranking is not stable one, ranking of alexa may change day by day for pro bloggers. Because of its traffic. Thanks for stopping by. Have a nice day. Great Info. But as you mention in this post, their income is more different than you quoted. Labnol.com have earned around $36500 monthly. Shoutmeloud earned around $14350 month. 9lesson.info earn $ 2600 month. Thanks for stopping by. Yes i agree with you man. According to bloggers, earning must not be static. It will change day by day. Anyway thanks for your info. Keep on coming here friend. Thanks for introducing me to two pioneers of blogging which i heard for first time. Amit Sir and Harsh sir were familiar to me but got to learn about two new faces. Glad to know about them. Glad you like this post. And also by reading this post you got to know about other famous bloggers. Thanks for your comment. Keep on reading. All the best my friend. This types of post is helpful for us. For this reason we get idea from this this site for every things like andsense, wordpress, new idea about adsense or post. Thank you. which will help us to make such a great blog, thanks for sharing with us.